Aurora is the new interconnect from Midas Reference. Luxurious Sound at a budget price, a gift package for music lovers. Compare with anything, you won't find better at other suppliers; whatever price. 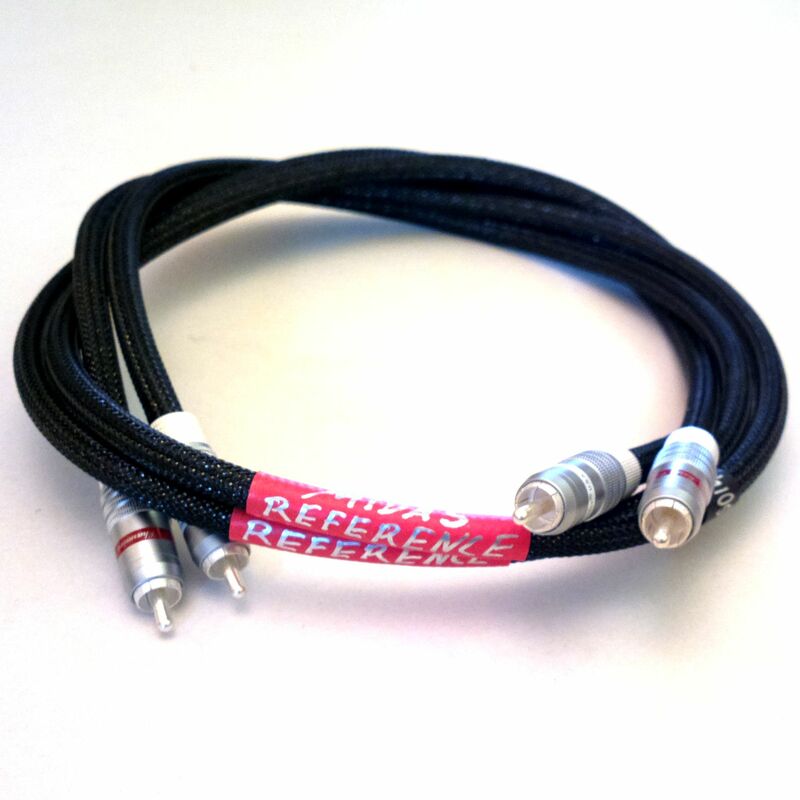 The cable is a multicore coaxial costume, and is only available as unbalanced. Also available as transition from RCA to XLR.